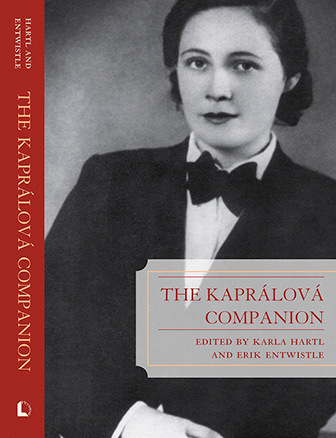 Erik Entwistle’s recent research has been focused on Czech composers such as Dussek, Martinu and Kapralova. He has endeavored to identify what is singular about these composers’ achievements while also defining their place within a larger historical context. 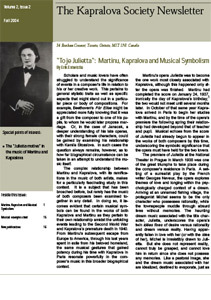 He is especially interested in examining symbolic meaning as a subtext to musical discourse. 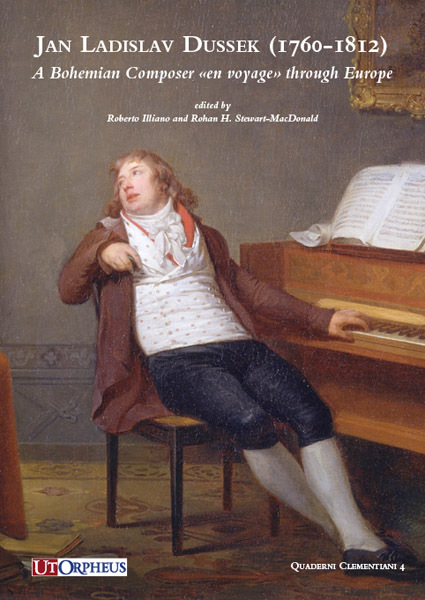 “Magnum Opus: Dussek’s ‘L’Invocation’ Sonata and the Mystique of the Last Work,” in Jan Ladislav Dussek (1760-1812): A Bohemian Composer “en voyage” through Europe. Erik’s recently published article on Dussek focuses on his last piano sonata (“l’Invocation“) of 1812 as a work that reflects suffering and death through the various musical symbols present in the sonata, and explores how these symbols interact to create distinctive musical characters while suggesting possible larger, overarching meanings behind the work as a whole. 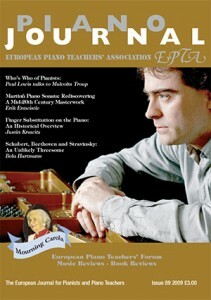 “Martinu’s Piano Sonata: Rediscovering a Mid-Twentieth-Century Masterwork”, EPTA Piano Journal, Issue 89, December, 2009. See a list of publications by Erik Entwistle.